Looking to get rid of those old household electronics including computers, TVs, cameras and speakers, gently-used clothing, old bicycles and even used bikes? How about clothing that doesn’t fit anymore, or an old door? Then head to the mall this Saturday for Devonshire Mall’s 10th annual recycle event. Computers 4 Kids will be on site collecting your old computers, batteries, phones, DVD players, TVs, cameras, printers and more. Equipment collected is refurbished, where possible, and distributed to lower-income families or non-profit organizations. Proceeds from any equipment sold are directed towards funding local charitable programs. Equipment which cannot be refurbished will be properly recycled within Canada using safe processing methods. First Stop Services will be offering shredding for your old documents and other files for $8 per banker box. Please remove file folders, elastics, clips, CD’s and non-paper items otherwise a $5 surcharge will be added per box. You will also be able to dispose of unwanted or expired medication safely. The Community Services Committee of Unifor Local 444 will be collecting bikes to refurbish them and give them to local children who would not be able to have one otherwise. Habitat for Humanity Windsor-Essex will be collecting used appliances, power tools, hand tools, tables, lamps, faucets, toilets, sinks, doors and windows. 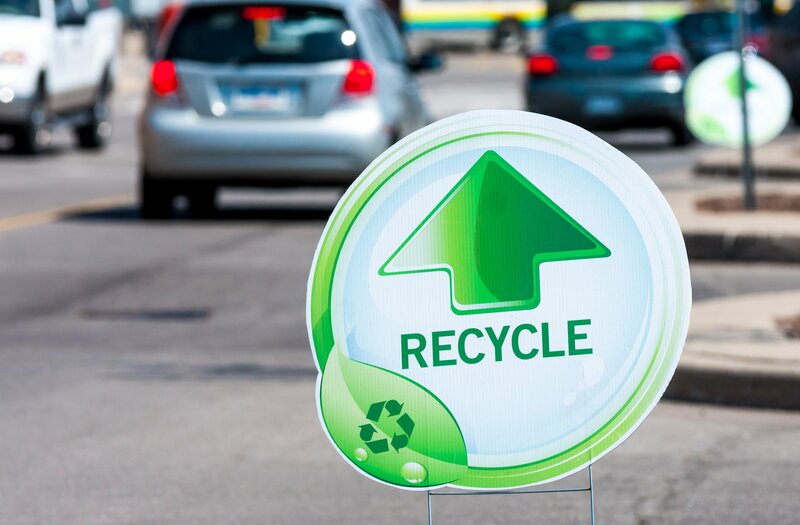 Recycling Makes Cents will be collecting old tires that are off the rims, metal batteries and paint. They will also collect old magazines and books. The Society of Saint Vincent de Paul will be collecting gently used clothing, accessories and shoes. The drive-thru drop-off will be set up in the south-east mall parking lot near Cineplex from 9am to 5pm. In addition, shoppers will also have the opportunity to visit the in-mall Green Exhibit, a collection of displays provided by local organizations to educate the public on the topic of green initiatives. More information can be found at devonshiremall.com.